The documentary by Jake Clennell, and I edited, "Iyengar: The Man, Yoga, and the Student's Journey" will have a premiere in Vancouver International Film Festival,2018!! Lincoln Center screening was extended & coming to Cinema Village!! 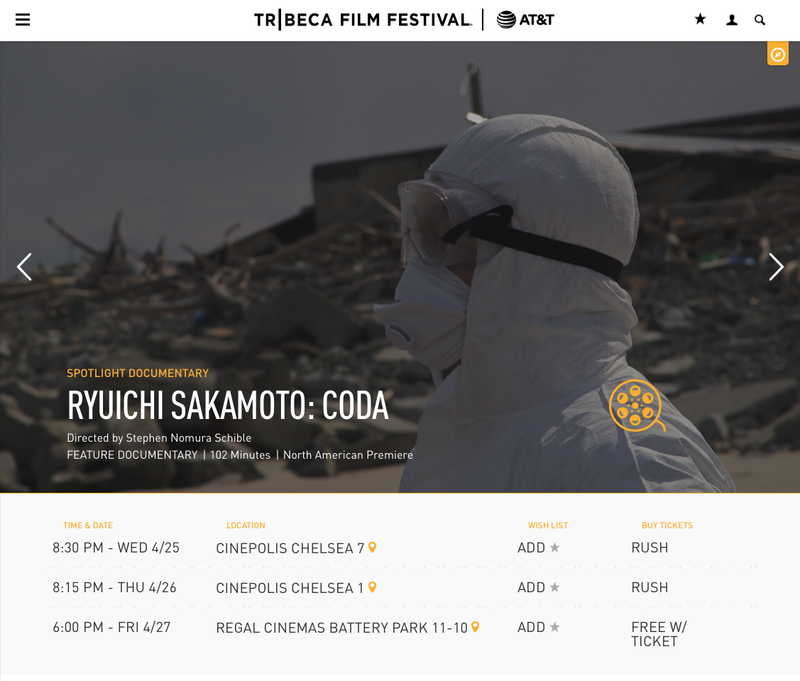 The screening of Ryuichi Sakamoto: CODA in Lincoln Center was extended now to August 2nd. Also, the screening started in Cinema Village from July 27th to August 2nd. New York people, please check it out! The documentary film I edited, Ryuichi Sakamoto: CODA directed by Stephen Nomura Schible will have a U.S. Premiere at Tribeca Film Festival 2018. 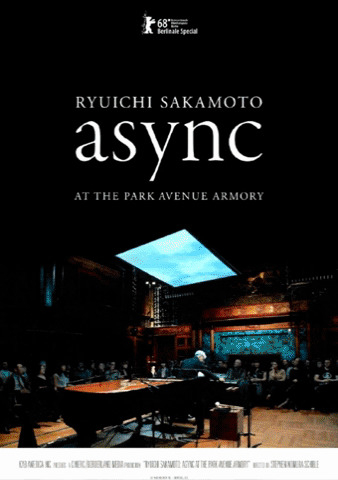 Another film I edited for Stephen Nomura Schible, "RYUICHI SAKAMOTO: async AT PARK AVENUE ARMORY" will have a premiere in Berlin Film Festival 2018. The film is featuring the Sakamoto's intimate live performance of his new album, "async." I really recommend to experience this film in the movie theater with dynamic sound system. It's also complementary to the documentary, "RYUICHI SAKAMOTO: CODA," which is documented his creative process, and premiered in Venice International Film Festival 2017. After the Japan Premiere in Tokyo International Film Festival screening, on November 4th, the documentary film I edited, "Ryuichi Sakamoto: CODA" directed by Stephen Nomura Schible, opened in Japan. For more information, please see the official site here. 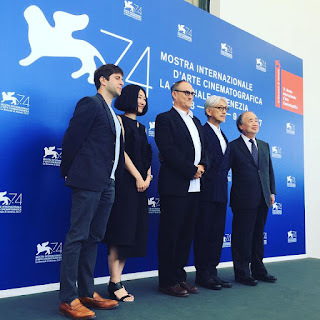 The documentary I edited, Ryuichi Sakamoto:CODA directed by Stephen Nomura Schible had its world premiere at the 74th Venice International Film Festival 2017. We got very nice review from Hollywood Reporter. Mad Tiger is now available in Netflix. Please see the detail here! The documentary I edited, Mad Tiger, is having theatrical run in US. 5/6 - 5/12/2016, it came to NYC, IFC center. Here's the Rolling Stone's review of Mad Tiger. A documentary film, "Mad Tiger" directed by Jon Yi & Michael Haertlein and edited by me got "official selection" for Osaka Asian Film Festival and it will be screened in Osaka, Japan in March 2016. The documentary directed by Jon Yi & Michael Haertlein, edited by me, Mad Tiger has the World Premiere at DOC NYC. It's on Nov 13th, Friday from 11:45pm at IFC theater. 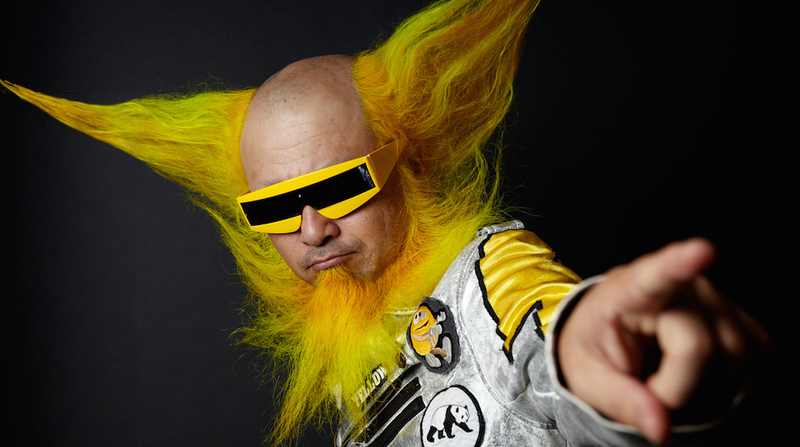 "Mad Tiger" in Hot Springs Documentary Festival on Oct 16th, 2015!! A feature documentary, "Mad Tiger" directed by Jon Yi & Michael Heartlein and edited by me will have a first screening at Hot Springs Documentary Festival. More to come!! BLUE GOLD will have a premiere in Berkshire Int'l Film Festival! 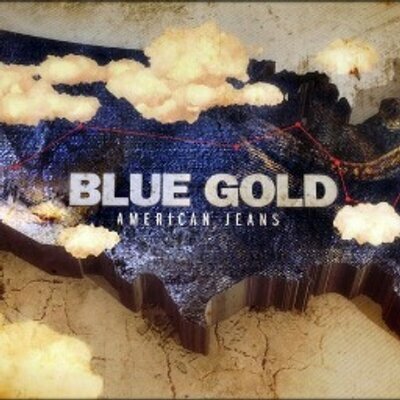 A feature documentary, "BLUE GOLD: American Jeans" directed by Christian Bruun is having it's US premiere in Berkshire Int'l Film Festival 2014!! I did edit work on a Japanese section of the film. Breastmilk opens in IFC on May 7th, 2014! on May 7th, 2014 in New York City! Please check it out and spread the words! The feature documentary directed by Dana Ben-Ari and edited by me will have a premiere screening in NYC as part of DOC NYC 2013. Please come and join us in this screening of this very experiential, fun, and important documentary. There also is another screening on Nov 19 (Tue) from 11:30 am at IFC. Video editor based in New York City. Fluent in Japanese.